Just in time for Easter: a new beaTunes update. This release features a couple of bug fixes and minor performance enhancements. Additionally, it provides initial support for DSF files—at least for folder-based libraries. Note that this is still rather new, i.e., your mileage may vary. As always, you can download the new version from the download section of the website. Fixed accidental genre removal in multi-item Get Info dialog. Fixed search bug in large collections. Fixed matching logic in similar artist rule. Improved rendering performance of tags column. Prefer FFmpeg-based decoding over Windows Media Foundation. Added initial support for DSF. It's been a while since I have been able to post an update. Today's release is another maintenance release, fixing and improving a couple of things. Details are listed below. The most interesting may be the ability to force the dark theme on by setting the environment variable BEATUNES_THEME to "dark". Amazon is currently cracking down on vendors who use its API, but do not generate enough sales (in their opinion). beaTunes is one of the affected products, especially in non-US markets. If you enjoy the Amazon integration, please start beaTunes before your next Amazon purchase, click on any Amazon-provided content in beaTunes that takes you to Amazon (e.g. the charts) and then start shopping for whatever you wanted to buy anyways. Yes, I will earn some cents commission (trust me, it's not significant), but the more important aspect is that Amazon will not turn its API off and you still get to see Amazon content in beaTunes. If you have been using beaTunes with a folder-based library, you're in for a treat! Today's update makes synchronization for such libraries much, much faster. Check it out! Improved efficiency of analysis for large libraries. The much touted dark mode was not automatically supported. Mojave asked for user permission, before it let beaTunes talk to iTunes. Due to a bug in Mojave, oftentimes beaTunes was unable to display the remaining time in its player. With today's update, all three issues were addressed to various degrees. beaTunes 5 has supported a dark theme for a long time now. With v5.1.10, it will automatically honor the system setting at startup time (switching to or from dark mode while beaTunes is running is still not possible). This applies to both macOS 10.14 and Windows 10. Note that this implies, that you cannot select the theme from within beaTunes anymore. Instead you have to use the operating system's dialogs. 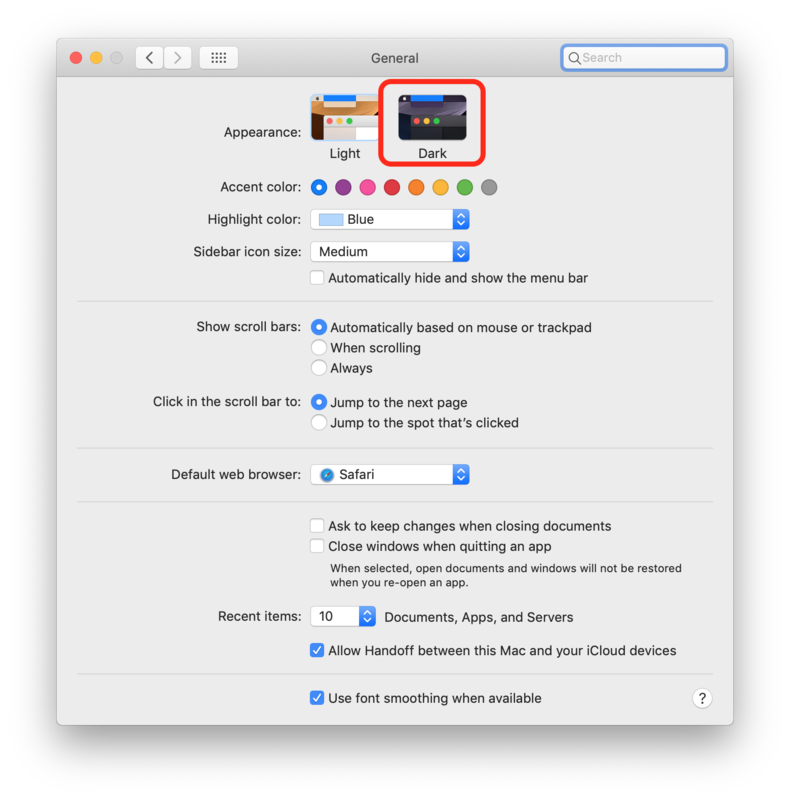 To enable the dark mode under Mojave, open the System Preferences under , then select General and then Dark. If beaTunes was already running, please restart it, so it can pick up the changed setting. 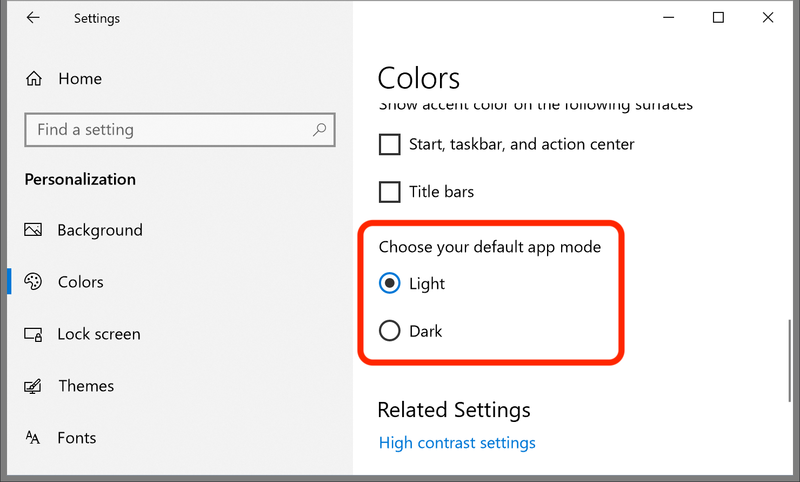 To enable the dark mode under Windows 10, open the system Settings (the cog wheel in the Windows menu), then select Personalization and Colors. Scroll down to Choose your default app mode and select Dark. More detailed guides can be found all over the web, e.g. here. Again, you might want to restart beaTunes after the change. 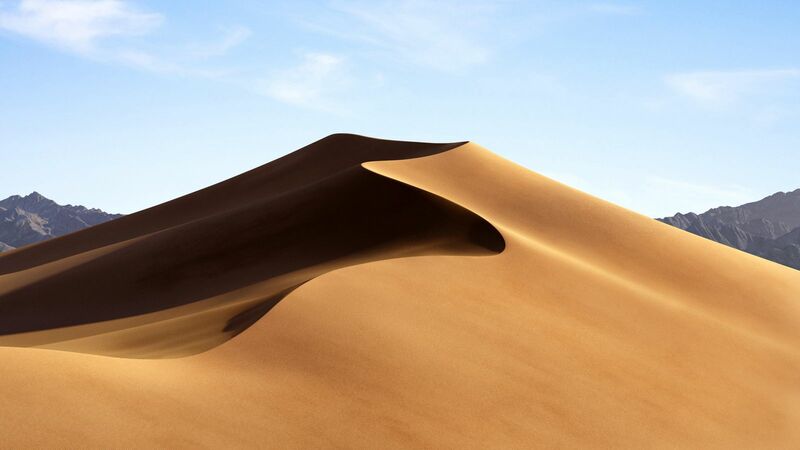 With Mojave Apple introduced AppleScript Sandboxing. In essence that is a mechanism that prompts the user for permission before one application can control another, i.e. can send Apple Events to it. Let me be clear about this: It's a good thing. But, as pointed out before, Apple could have made more of an effort to ship a quality implementation earlier. That said, the final result does not seem to be all that bad. I have made an effort to provide decent explanatory messages in case something goes wrong. 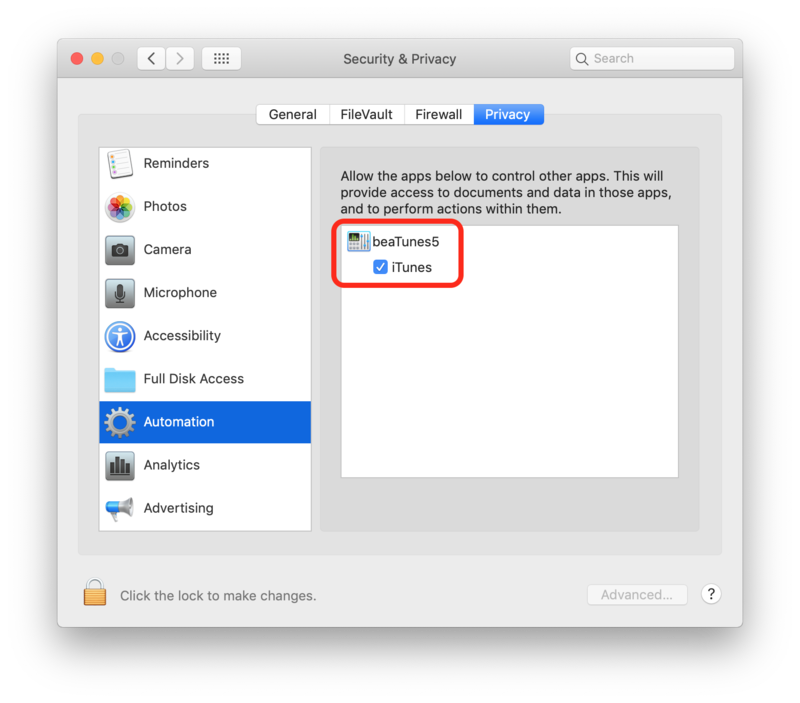 The important thing to remember is that you can turn automation (AppleEvent) permissions on and off in your System Preferences under Security & Privacy. For more info, please see Daniel Jalkut's blog post. A couple of words about the beaTunes audio player. Because Apple broke one of their APIs, the player did not correctly show the remaining time, a playhead or segments. Luckily, I've found a workaround, so this is fixed in v5.1.10. Additionally to the mentioned changes forced by external events, I have found some time to change/fix some other things. 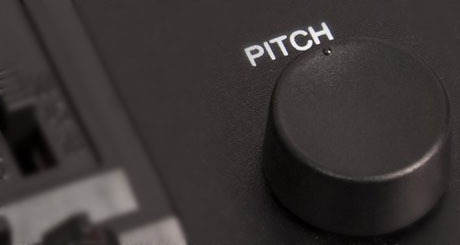 Fans of classical music will probably like that if a tonal key can be found in a track title, it will be used instead of content-based estimates. And I'm sure macOS users will appreciate that the playing-track system notification now shows album art. Fixed non-committing genre changes in info panel. Added support for album art in macOS system notifications. Enabled compression when communicating with AcousticBrainz. Improved key import from textual metadata for classical music. Improved export of m3u playlists with non-ISO-8859-1 chars.